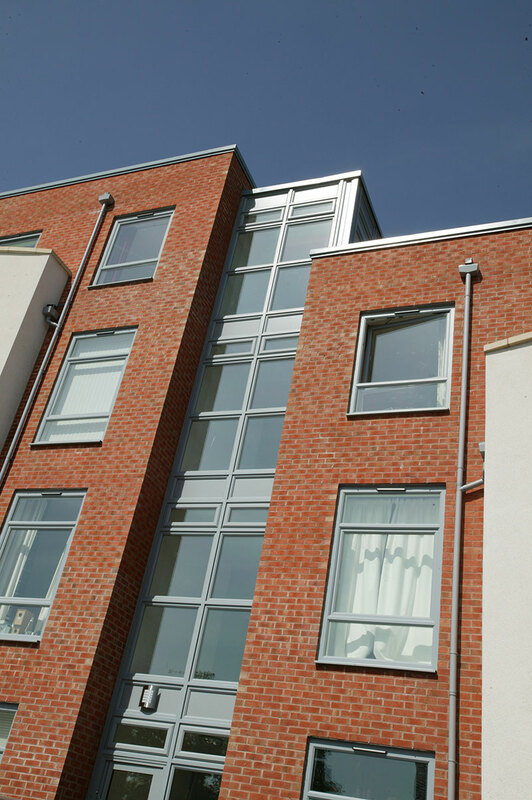 Our tilt-and-turn windows deliver a modern look in a style that allows light and air to flood in. 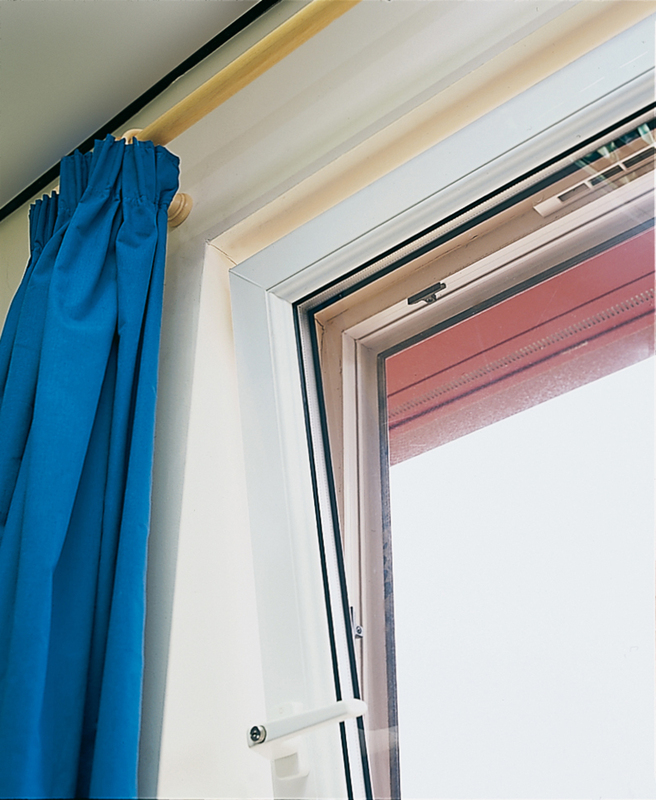 They are also a breeze to keep spotlessly clean thanks to ease of access from the inside, ensuring your light intake is always at the maximum. 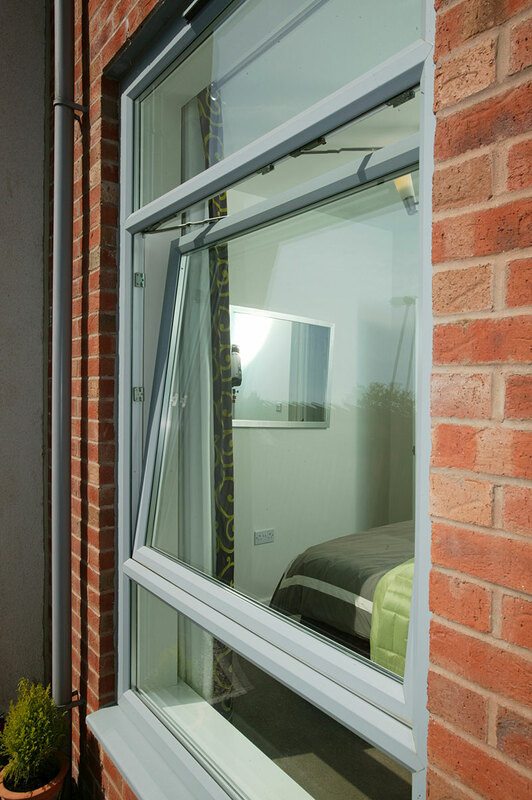 What’s more, PVC-U tilt-and-turn windows easily adapt to the variable weather – open them wide in summer, or make the most of the neat top-fixed tilting mechanism to ventilate the house even in the rain and wind. 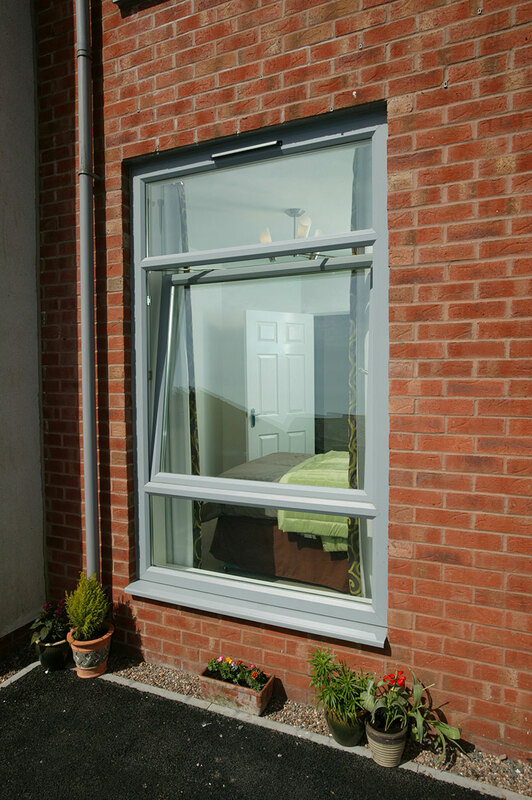 A design that matches your home’s overall look, with a combination of single and multi-window panes.